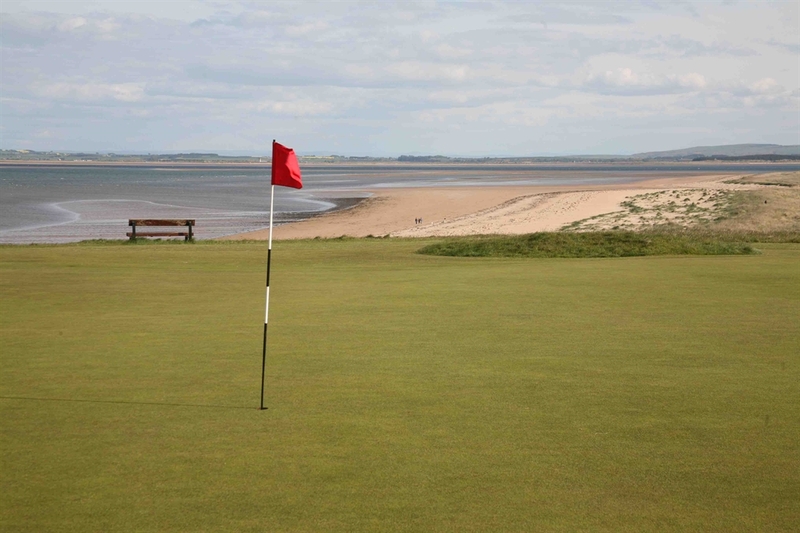 In a remote corner of Sutherland, on a latitude shared with Hudson Bay and northern Russia, lies a golf course which many know by reputation only. 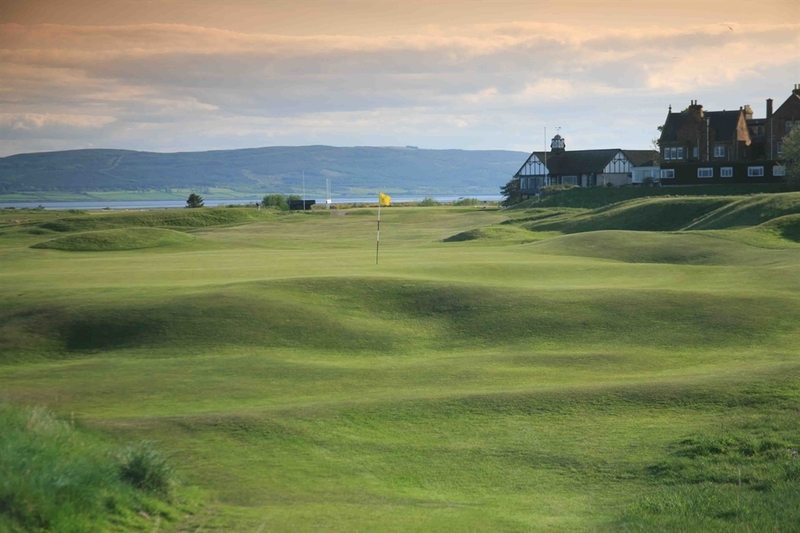 The links of the famous Royal Dornoch Golf Club stand as one of the great outposts of world golf and one of the finest of all golf courses. 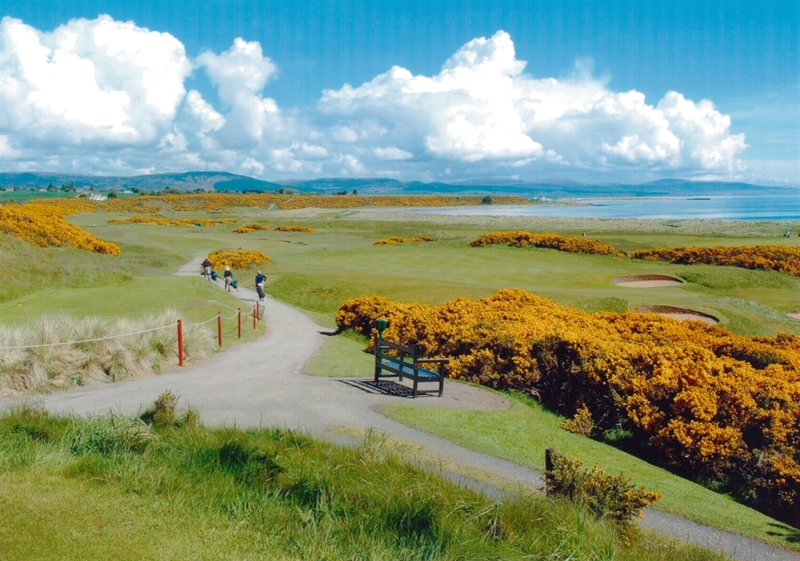 Remoteness is part of its charm and the only reason that this magnificent links remains out of the mainstream of major championship golf. 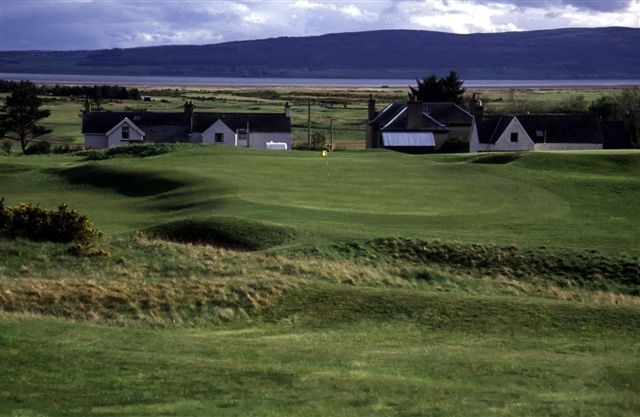 Were it in the central belt of Scotland Royal Dornoch would surely have long since hosted an Open Championship. Today it retains something of a cult following, particularly in the United States, fuelled by the praises sung of it by luminaries such as Tom Watson, an honorary member and the great American golf writer Herb Warren Wind, neither of whom would be regarded bad judges. 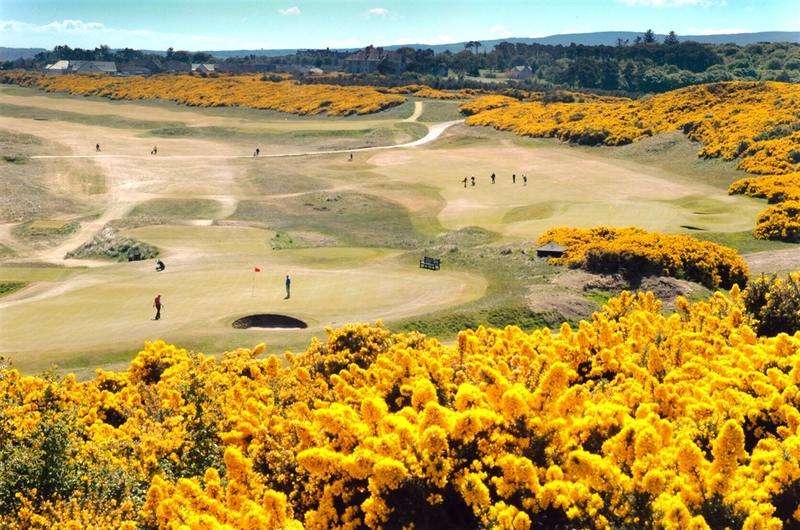 Donald Ross, a native of Dornoch, took much of the inspiration for his design of Pinehurst No 2, venue for the 2014 US Open, from his home links at Dornoch.